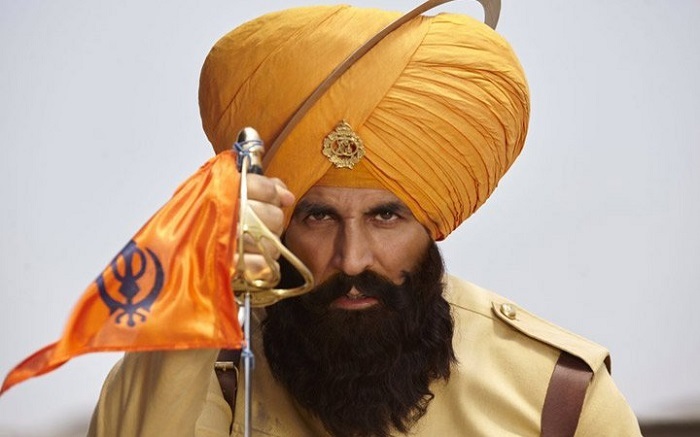 Kesari is the big release of this week and easily one of the biggest release of the year. Film is releasing in Holi festive time and set to take box office by storm. Kesari has managed wide release across India. Film has got around 3600 screens in India. Film has managed a good 600 screens in overseas also. Worldwide count is approx 4200. Showing in most places of India will start from Noon or Afternoon time today (Holi day). Lot of shows are allocated (or arranged) in second half of the day to compensate for first half. Still around 20-25% showing is reduced for today. From Friday showings are full on. With 75-80% capacity today and holiday, we expect film to take an opening in excess of 15 crore nett for the day. Anything more will be good and anything less will be a worry of sort. A start of 20 crore nett or more will be fantastic start to the campaign.